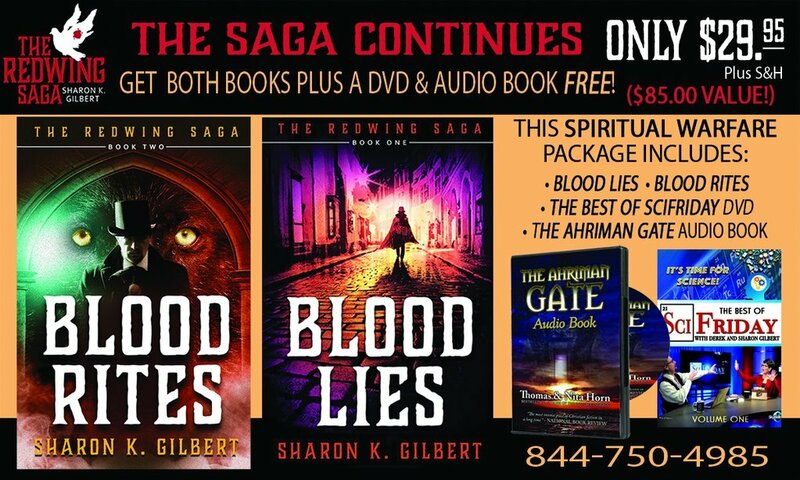 Sharon K. Gilbert, author of The Redwing Saga series (Blood Lies and Blood Rites​), joins Tom Horn and Derek Gilbert to explain the chilling connection between Mount Hermon, the Watchers, and the gruesome (and still unsolved) Jack the Ripper murders of 1888-1891. This is part of SkyWatchTV’s series of web exclusive programs on spiritual warfare during the month of October. Tom and Nita Horn envisioned WPR as a safe and inspirational environment where people can be rejuvenated. 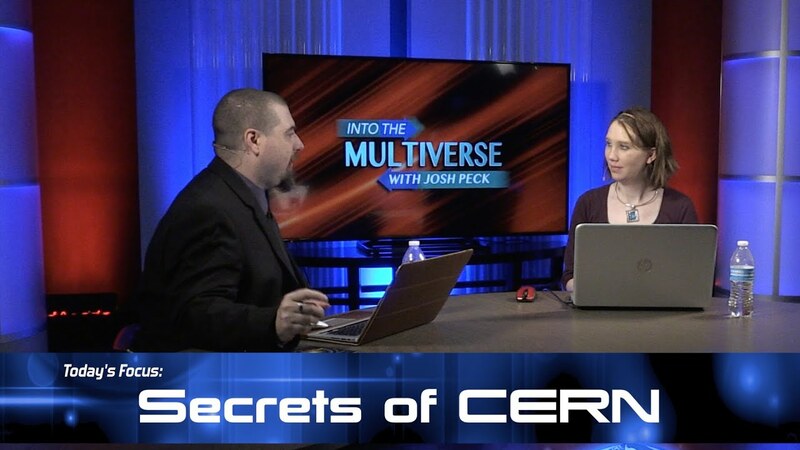 In this episode, Josh and Christina Peck talk about modern string theory and how the Bible might actually explain some mysteries surrounding it. DAY 2 — Can You Survive The Coming Storm? Ray Gano Says YES!